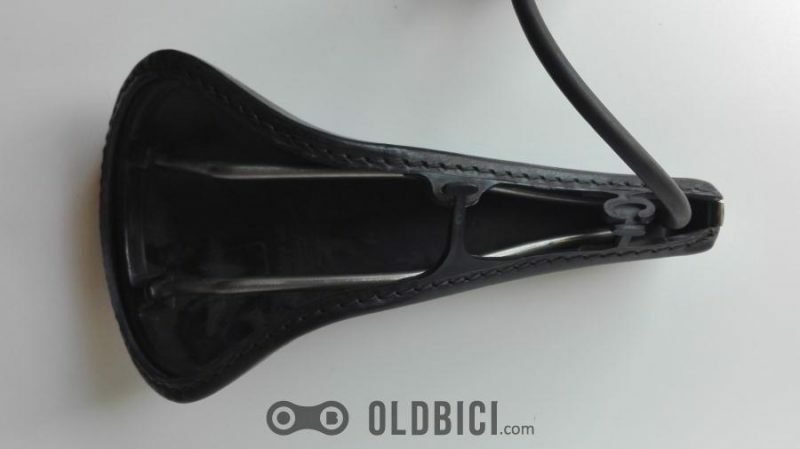 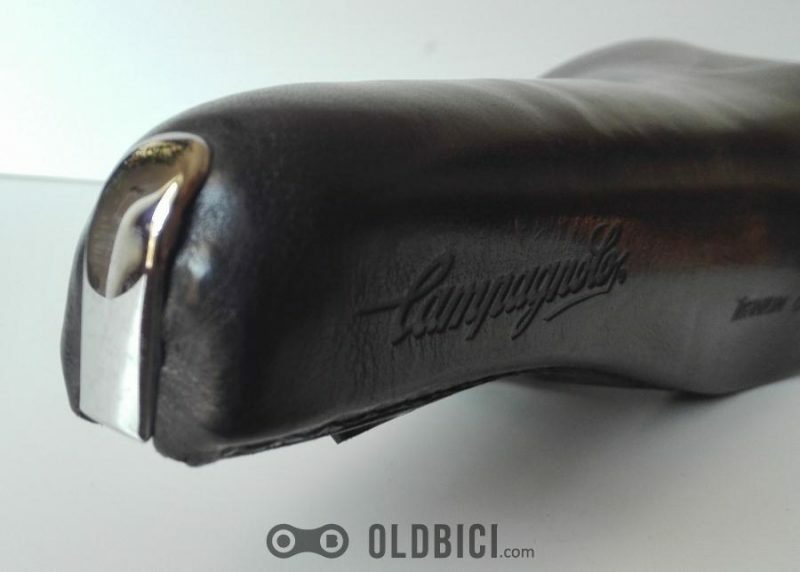 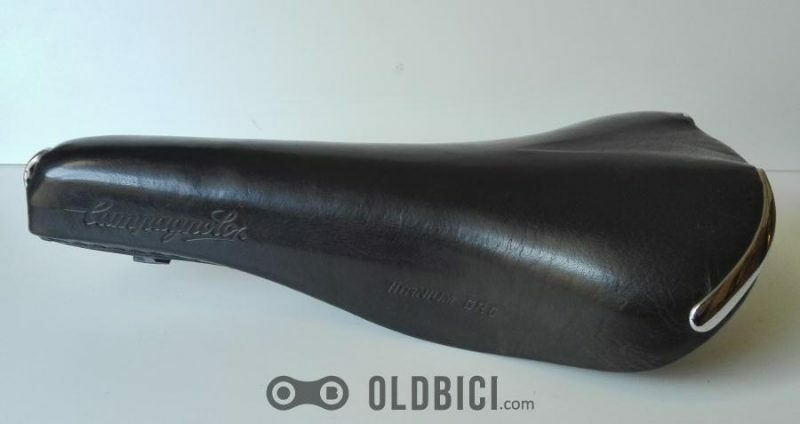 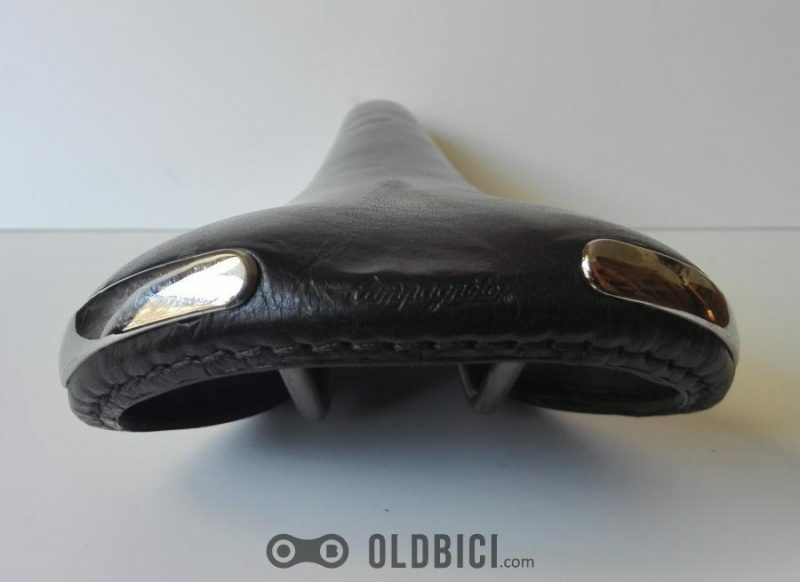 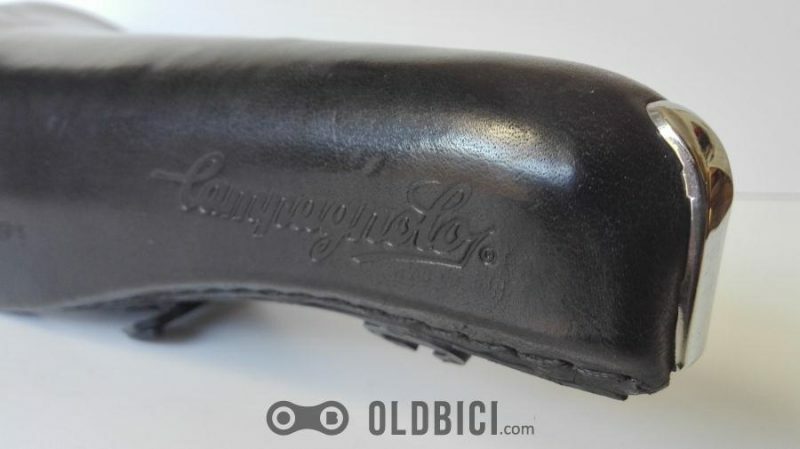 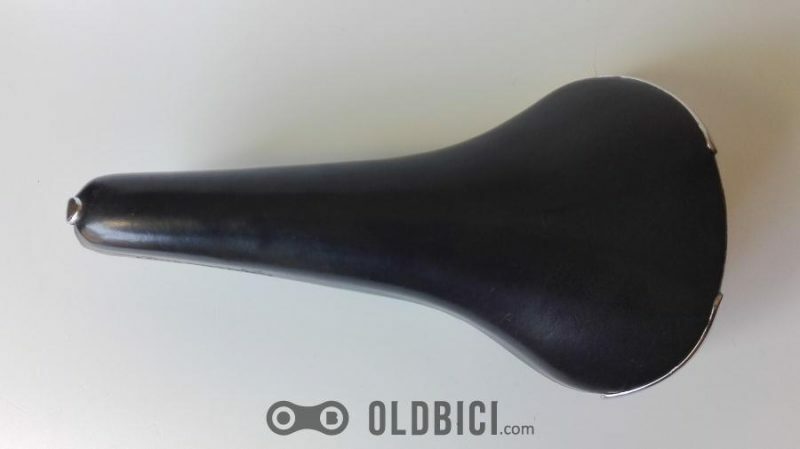 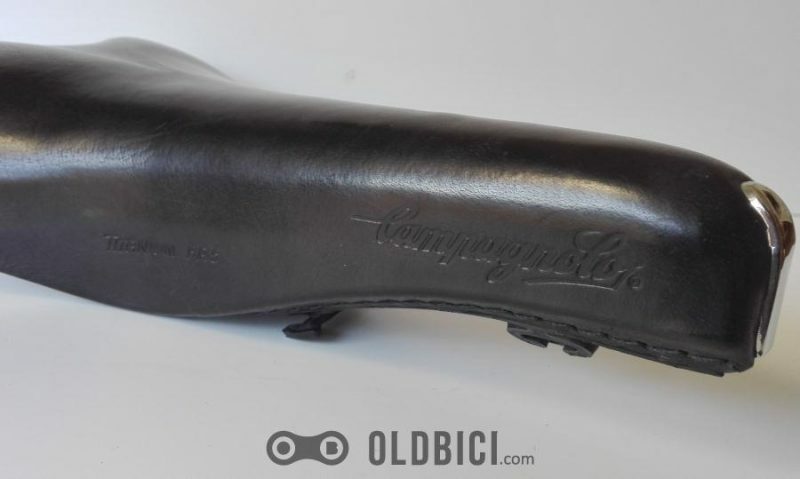 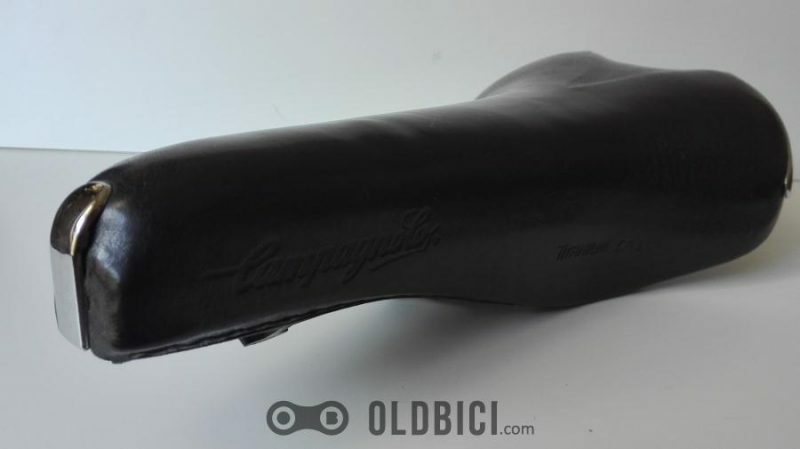 The Campagnolo Electa Saddle was made briefly in the mid-1980s. 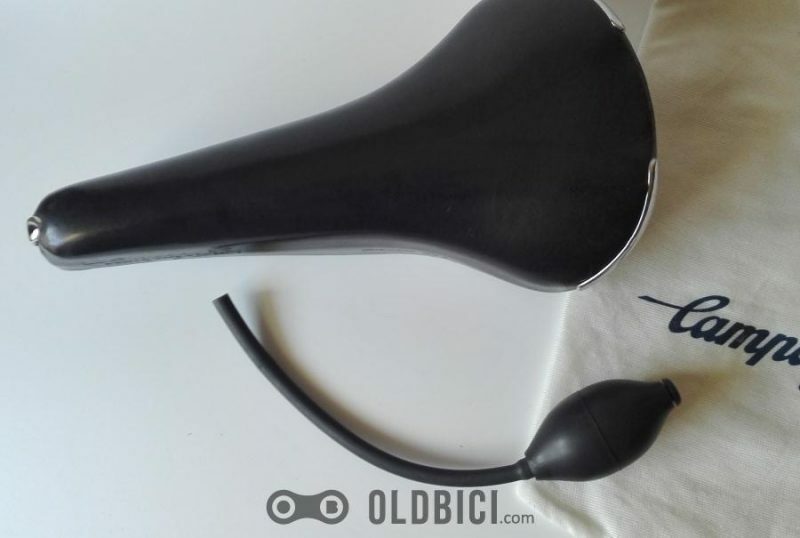 The remarkable feature is the pneumatic system to enable adjustment to suit the rider. 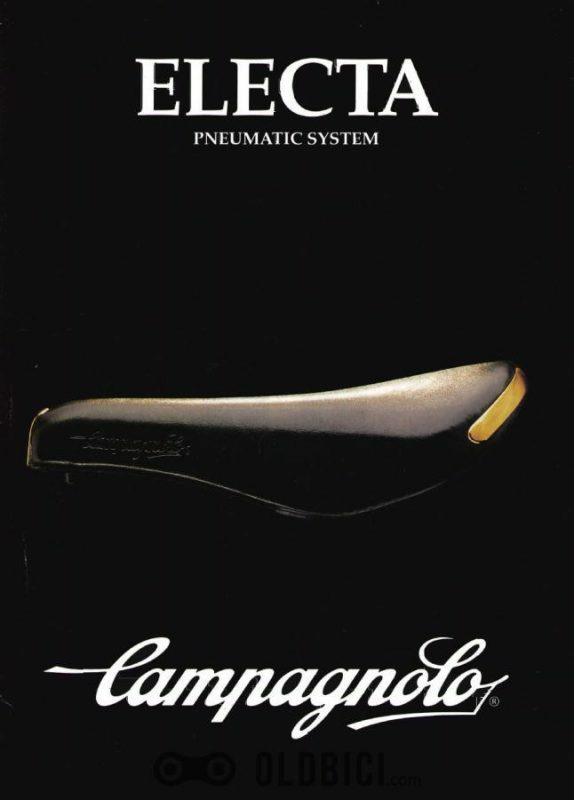 You can buy Campagnolo Electa in our Shop HERE …in black leather – Sella Pneumatic System: under its strong leather top sits an adjustable air cushion to suit the saddle to the weight and needs of the rider. 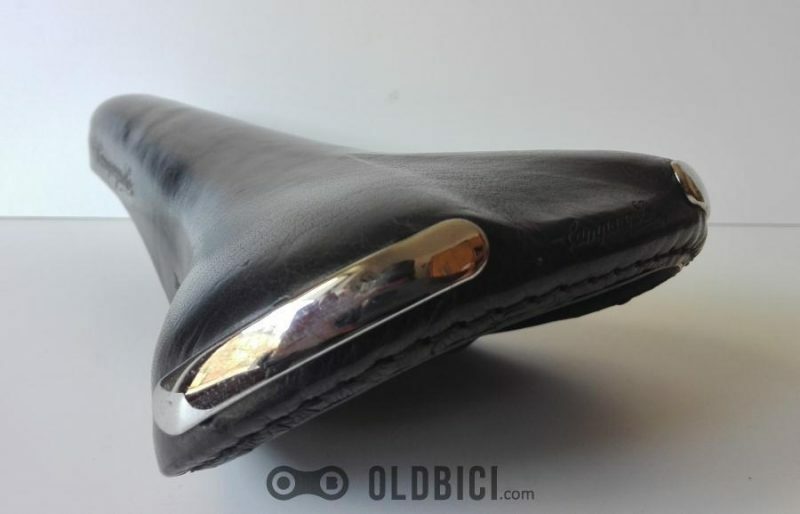 Silver-plated trim at the front and rear and a presta valve fitting under the nose of the saddle into which air can be pumped to adjust the seat. 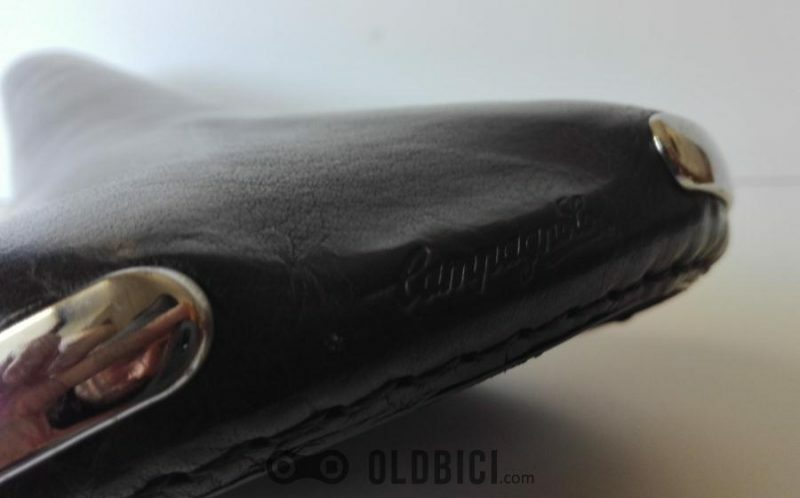 Sold including the original air pump and linen bag Campagnolo. 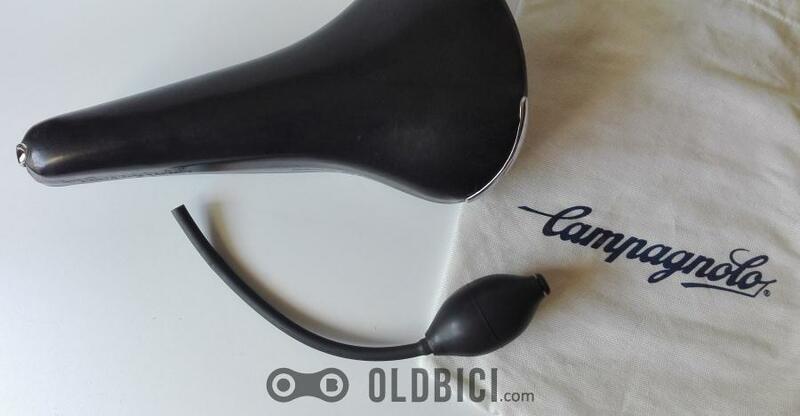 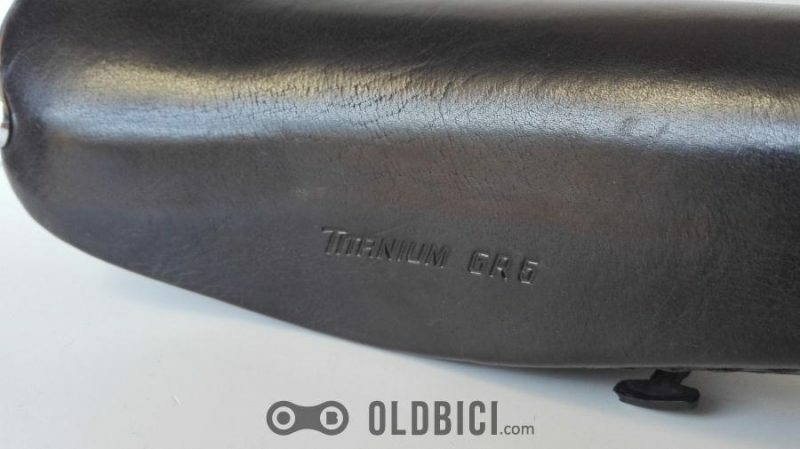 This entry was posted in Bicycles, News, Shop and tagged campagnolo, electa, nos, retro, retro bike, saddle, sella, vintage.